We have a warm and inviting waiting room for parents and children to relax while at the office. ​There is a children's corner with books to read, card games to play, and coloring books to be creative. Each month we provide resources about healthy lifestyle choices for children and adults. The handouts are related to current awareness events and are available in the waiting room area. Check below to read about how Arbor Counseling supports our community. 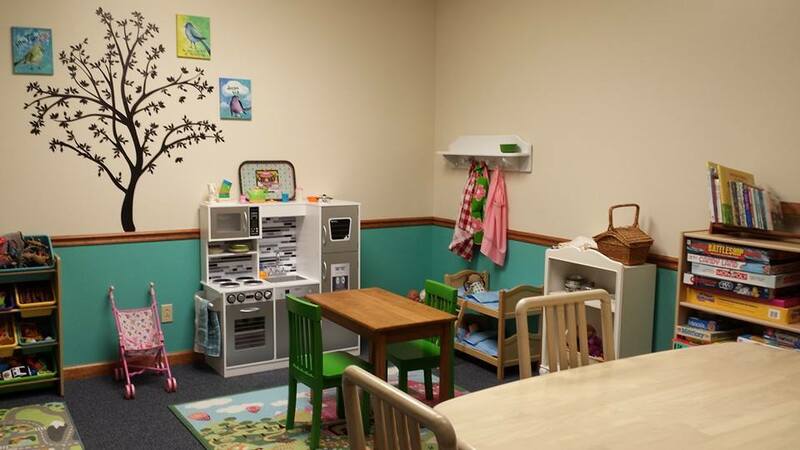 Arbor Counseling has five counseling offices, an art therapy studio/counseling office, and a playroom dedicated for therapeutic play. We are dedicated to helping in our community. Throughout the year, we provide resources to our clients and donations to our community. Recently we delivered nine backpacks filled with school supplies to area grade schools, middle schools and high schools! During August and September we provided parents with mindfulness tips for the school year.